Experience one of America’s Most Fun Towns!! 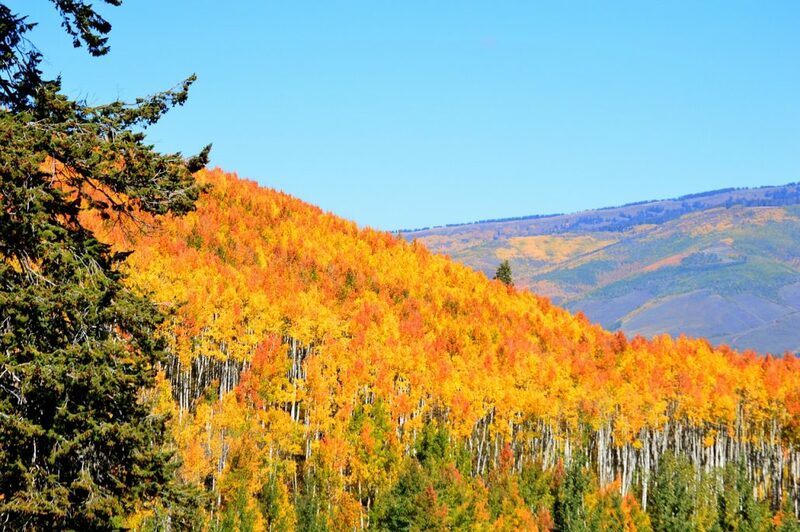 When in Glenwood Springs, do as the locals do: get outside! The city’s mild, four­ season climate and easy access to mountains, rivers, lakes and more, make it a haven for those looking to explore beyond the city. 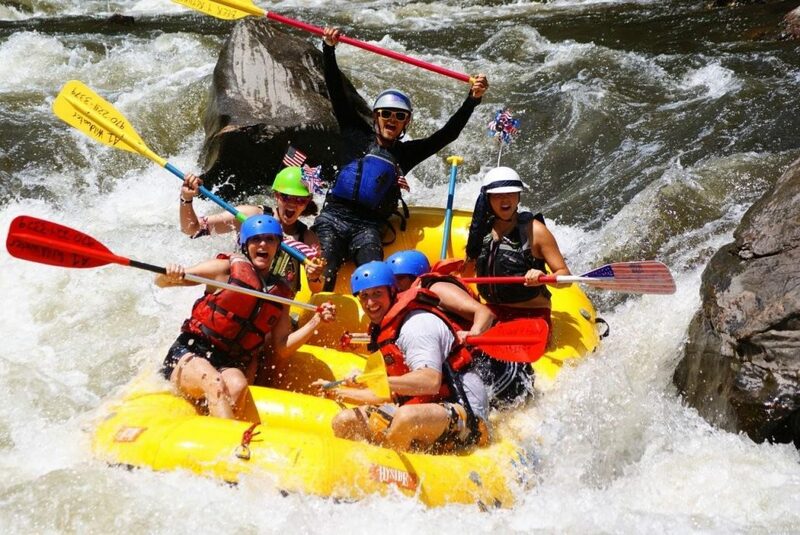 From exciting white water rafting to relaxing hot springs pools, your next family vacation is ready for you. 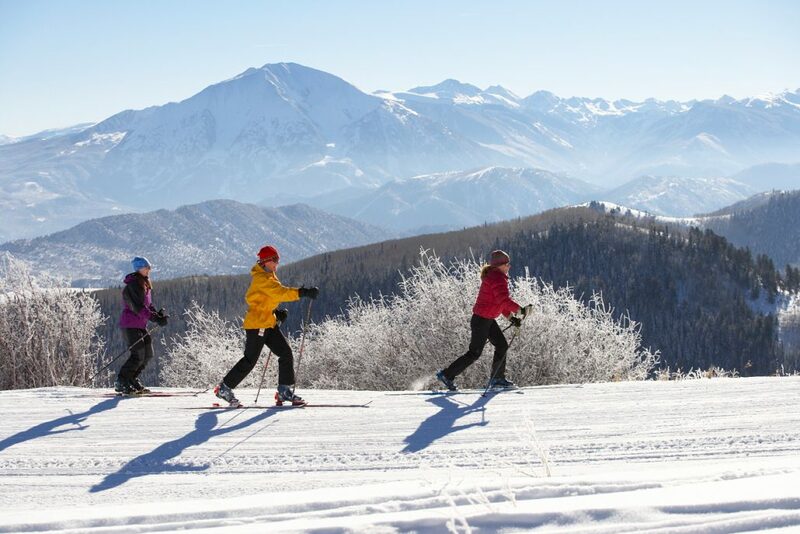 One of Colorado’s favorite destinations, you’ll find adventures in skiing, biking, hiking, skydiving, zip lining and wholesome family fun at Glenwood Caverns Adventure Park. Water is the main source of many enjoyable activities through millions of years in the making. The healing waters provide the area with hot springs, caverns, rivers and the natural wonder of Hanging Lake, a must-do hike when you come to Glenwood Springs, Colorado. 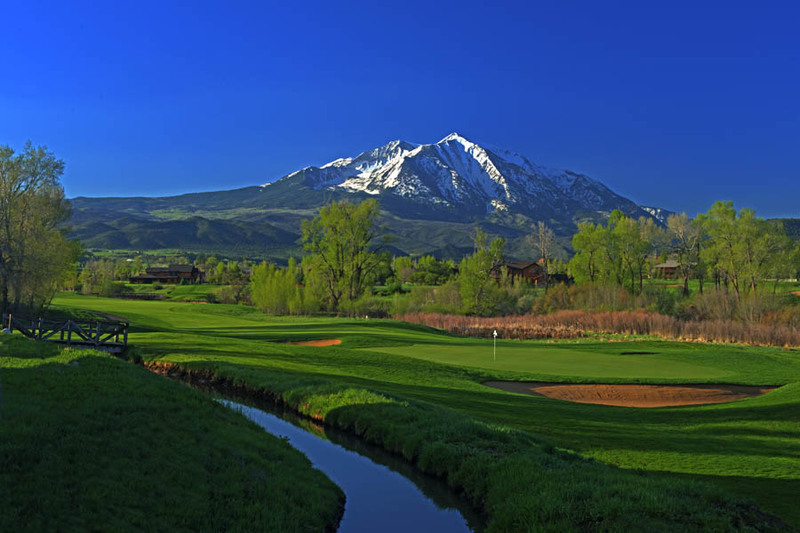 The charming downtown area is the perfect setting in this western Colorado town offering exclusive boutiques as well as fresh and delicious choice in restaurants. Whether you are hungry for a delicious burger, hometown micro brew or fine dining and a satisfying glass of hearty wine. Glenwood’s a great place, but don’t take our word for it, explore our site and start planning your next adventure today. What are you waiting for?